Looking for movie tickets? 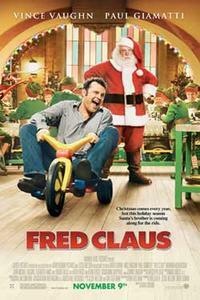 Enter your location to see which movie theaters are playing Fred Claus near you. Santa's bitter brother is forced to move to the North Pole. 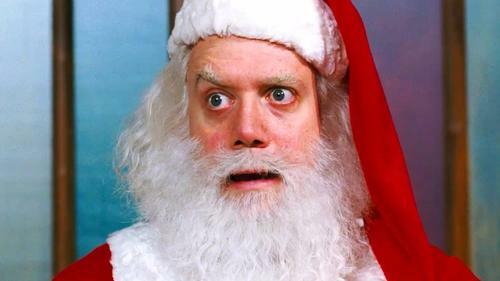 Holiday comedy's no classic, but it's OK for kids.